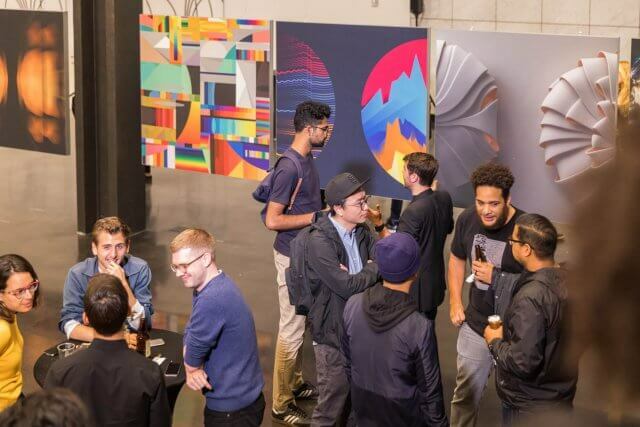 Mucho was asked by Dolby to help organize, contact artists and curate an Art Series based on the Dolby Logo. 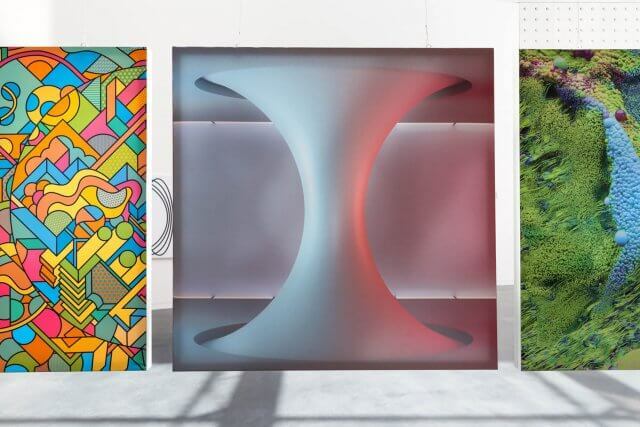 The series is a collaboration with 22 international artists and design studios. 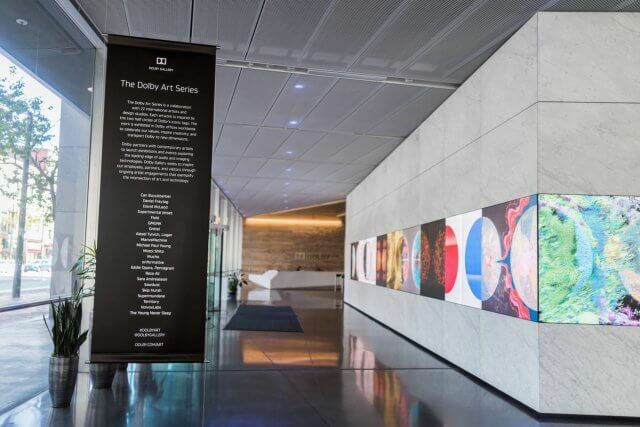 Each artwork is inspired by the two half circles of Dolby’s iconic logomark. 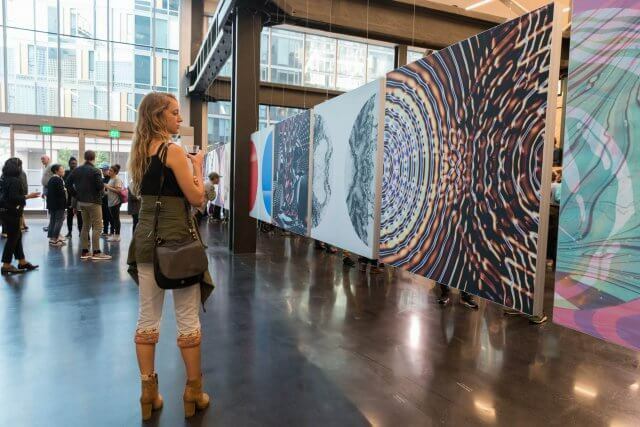 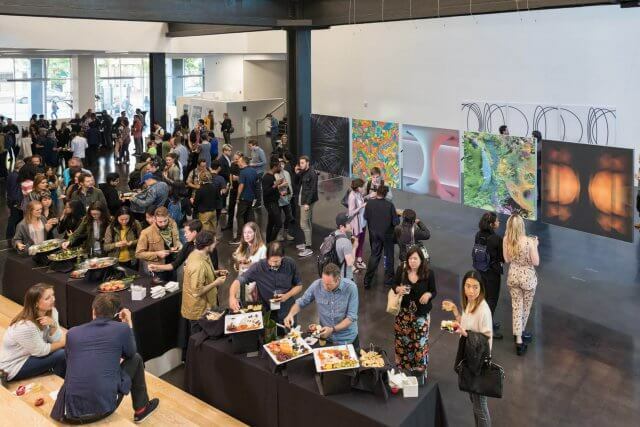 An exhibition of the work was a key event during San Francisco Design Week. 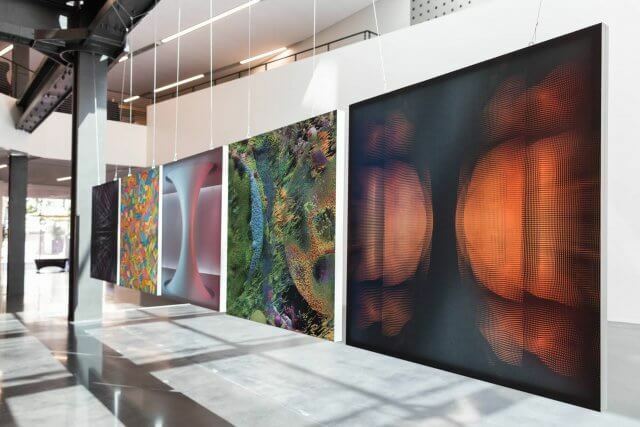 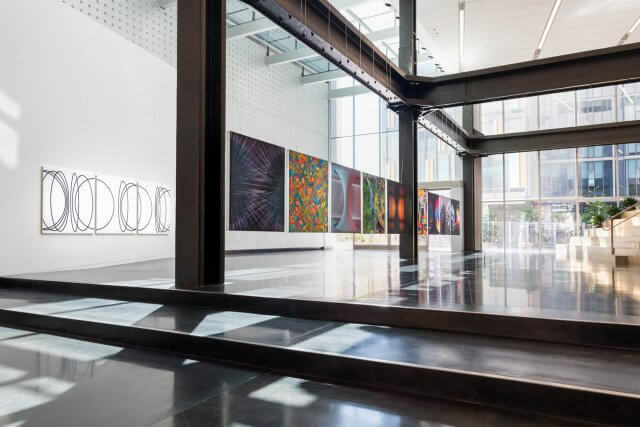 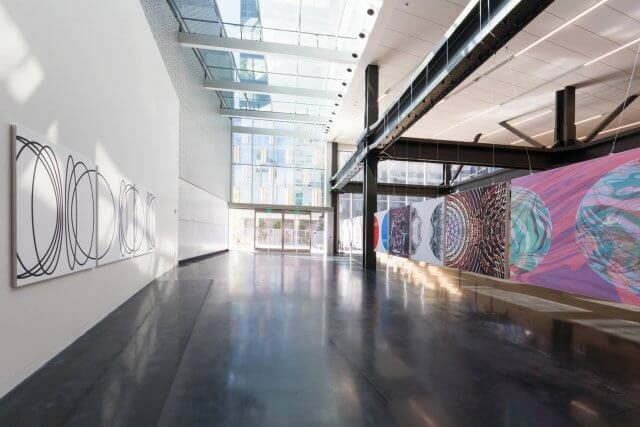 The work is now exhibited in Dolby offices worldwide to celebrate their values, inspire creativity, and transport Dolby to new dimensions. 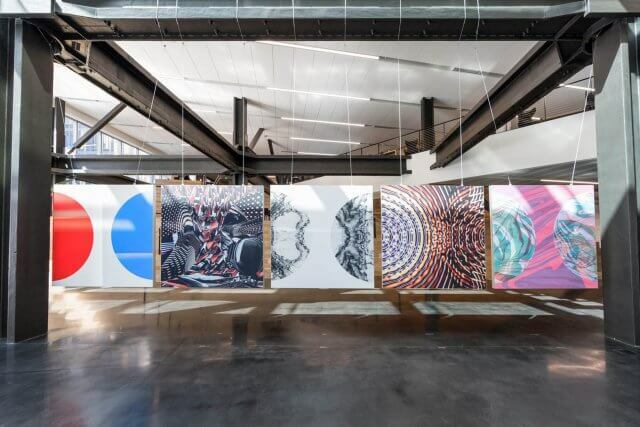 Thanks so much to our designer and artist friends who all helped us make this happen: Can Buyukberber, Daniel Freytag, David McLeod, Experimental Jetset, Field, GMUNK, Gretel, Alexei Tylvich – Logan, ManvsMachine, Michael Paul Young, Motoi Shito, Informative, Eddie Opara – Pentagram, Reza Ali, Sara Andreasson, Sawdust, Skip Hursh, Supermundane, Territory, VolvoxLabs and The Young Never Sleep.